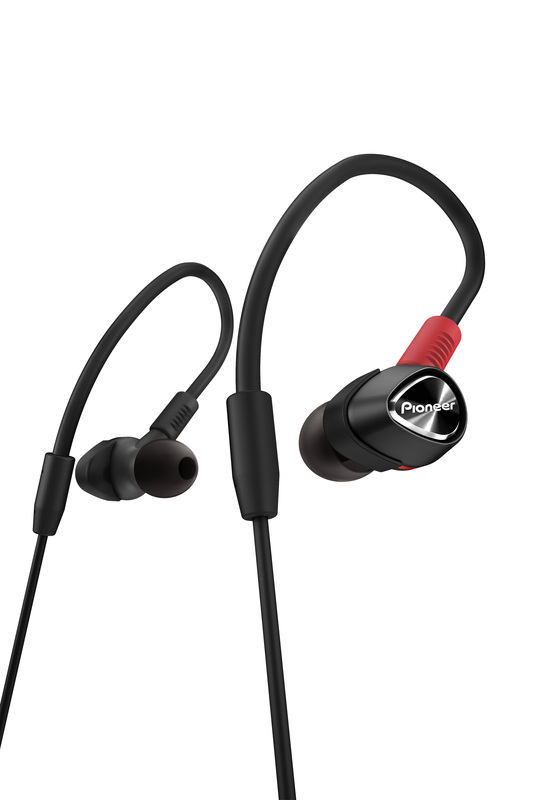 DJE-2000, In-ear or ear-Pad monitor from Pioneer in the DJE series. The Pioneer DJE series features two DJE-1500 and DJE-2000 in-ear models, each available in black or white finish. 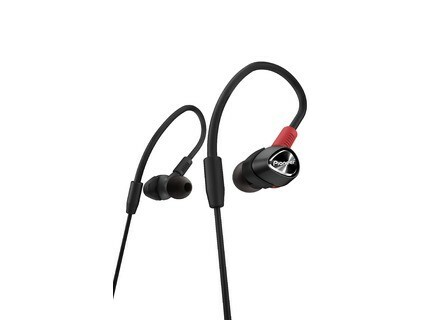 These headphones are intended for DJs and musicians on the go and for in-ear monitoring situations. With the DJE-2000, Pioneer debuts a new hybrid “bilateral” two-way design that features a dynamic 9.4 driver with large apertures and rare earth magnets for the low frequency, and a balanced “armature” driver for mids and highs. This model is made of one piece of resin with memory foam and ships with a selection of polyurethane (S/M/L) and silicon (XL/S/M/L) tips. Note that the cable is removable. The DJE-1500 feature a single 9.4 with CCAW voice coil and the headphones can be rotated for “in-ear” or “over-ear” wearing. The cable is also detachable and they ship with silicone (XS/S/M/L) and polyurethane (M) tips. Visit www.pioneerdjusa.com for more info. Radial Shipping StageBug SB-7 EarMuff Radial Engineering is now shipping the StageBug SB-7 EarMuff, a headphone interface that can silence one channel.